If you are facing challenges with attracting new leads on Google+, don't worry. You are on your way to master this new social network for lead generation. 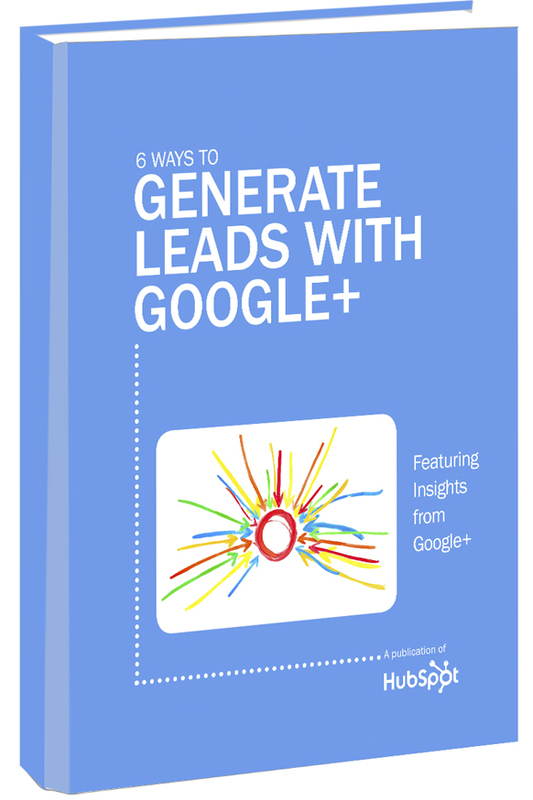 Grab our latest ebook to gain a clear understanding of what Google+ lead generation means, how to track it, and what an optimized Google+ business page looks like. The ebook features insights and best practices from Google+'s team itself, so you are about to get access to top-notch information.